The causeway has finally cleared up after all the rain we got this year. Water temps are in the upper 80’s. The saltwater has finally made to the causeway. That means flounder on Tensaw Point, reds all over the causeway, and trout in their summer time hideouts. 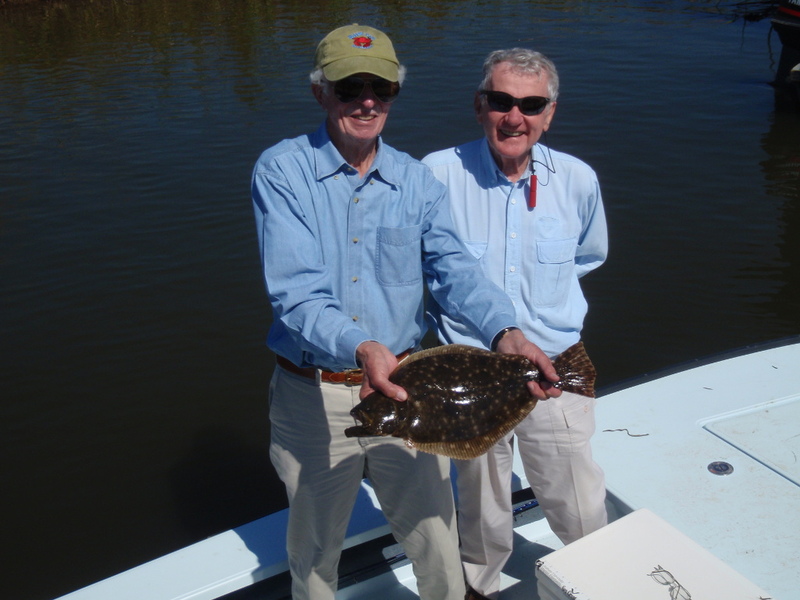 To find some flounder look on the points in the delta. 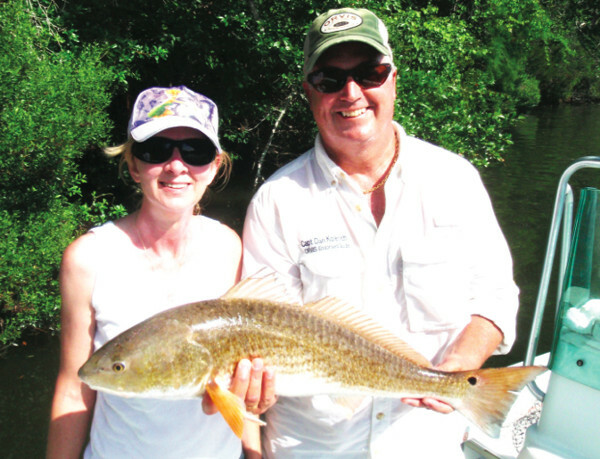 A bull minnow on a Carolina rig is your best bet. Soft plastics on a 1/4 or 3/8 oz jig head will also produce some of the flat fish. I like a High Tide natural shrimp on a red head. 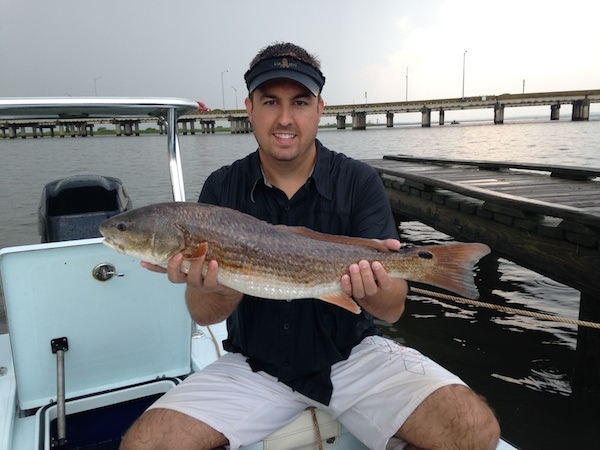 Reds are moving all around the causeway. Docks and the edges of cuts and the rivers in the delta are their hangouts for the summer. 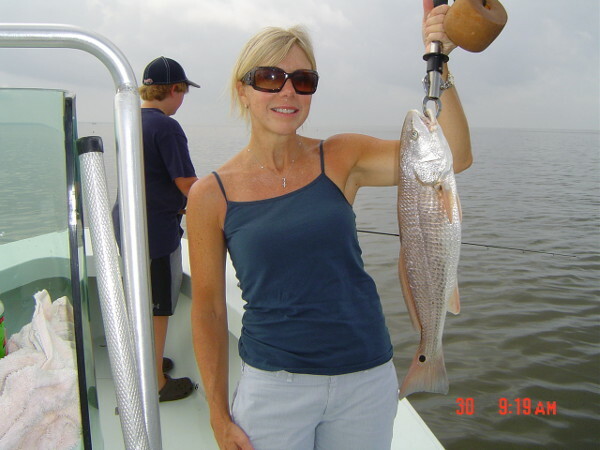 Try a live shrimp on a Carolina rig or soft plastic on a jig head in three to five feet of water. I like High Tide natural shrimp or white/chartreuse shrimp on a 1/4 oz head. For a swimming minnow plastic, chartreuse/red, root beer/chartreuse, clear with gold or green glitter are all colors to make sure you have before you leave the dock. 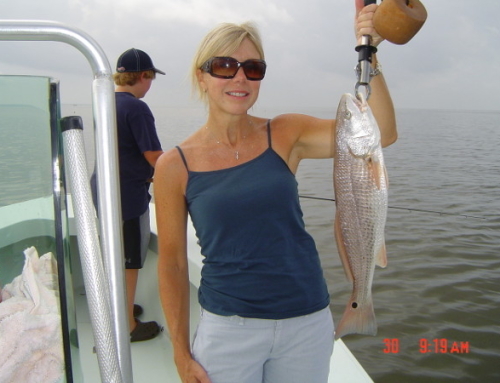 Of course if you are drifting the flats a Hildebrandt spinner bait is my favorite. Summer will soon be coming to an end. By the end of the month, our first cold front should move thru. That means cooler water and better fishing as fall arrives to the delta.